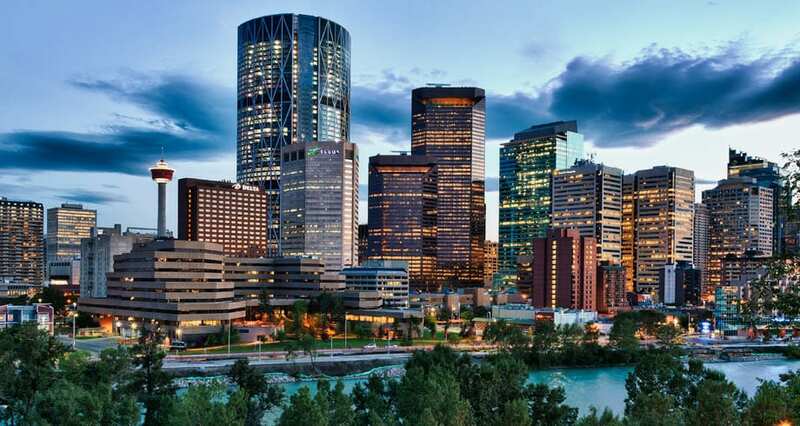 Calgary Day Trading Course – Calgary Day Traders learning how to trade with continuing trader education. Calgary day trading course , Canada, S&P 500 day trading course with live day trading. Learn how to use your tendencies to make money in the market and learn the settings of the S&P 500 emini futures in a three day trading course. Money Maker Edge is holding a three day live seminar with live trading in Calgary, Canada. More information can be seen on the web site http://www.moneymakeredge.com/blog . We will have two days of intense training and one day of live trading with Joel Wissing. The emphasis of the day trading course is to get foundational skills for Mastery, there is 13 weeks of follow up and a live trading room included so you don’t have to trade alone. If you have to rely on your memory to guide you in trading you might as well not trade at all. We are including a trade journal, the trade manual with the Money Maker Edge methodology, and membership to our trade room where you trade live with other profitable traders that practice our methodology. Day trading course in Calgary, Canada information for , call Joel 866-640-3737. The Money Maker Edge™ day trading methodology has empowered traders through advanced training techniques which focus on the individuals trading style. Using the Tendency unique to each trader we show you how to be the best trader you can be. If you are tired of not being in control of your financial future this is the way to learn with a group of traders that can give you the support necessary to succeed.